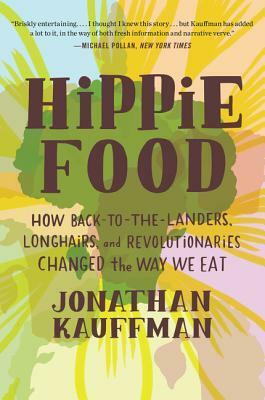 A line cook turned journalist, Jonathan Kauffman is an International Association of Culinary Professionals and James Beard Award–winning staff writer at the San Francisco Chronicle. He served as the restaurant critic at the East Bay Express, Seattle Weekly, and SF Weekly for more than a decade, and has contributed regularly to San Francisco magazine, Lucky Peach, and Wine & Spirits. His articles have also been anthologized in several editions of Best Food Writing. A native of Indiana, he now lives in San Francisco.